Although the enlightened buyer can remain elusive and immune from traditional marketing approaches, at some point in the sales cycle they reveal themselves to an organization by expressing interest. They visit a blog site. They download a white paper. Or they attend a Webinar. From there, it becomes paramount for marketers and sales reps to cultivate and nurture the prospect relationship. That’s because in business-to-business and public sector sales there is typically a lengthy time gap between lead identification and close. Marketers are armed with a myriad of high impact tools to facilitate the lead nurturing process. For instance, marketing automation solutions from vendors like Oracle Eloqua, Marketo, eTrigue, Hubspot, Pardot and Silverpop offer content distribution, analytics and scoring functionality. Yet, buyers ultimately do business with companies…or should I more accurately write “people”…they know and trust. Yes, it remains a relationship sell. 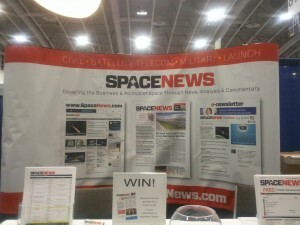 I was reminded of the impact of the relationship when I spent a few hours today at the Satellite 2014 conference in Washington, DC. 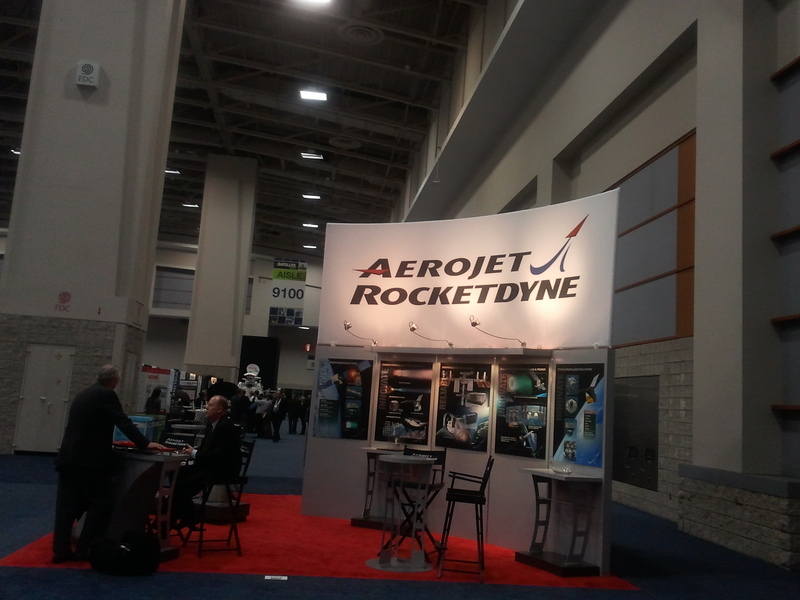 A niche conference that attracts about 10,000 executives in the satellite communications and technology industry, nearly every booth, breakout room and meeting place in the exhibit hall was occupied with customers, prospects, vendors and partners talking business. Here are a couple of photos from the show. 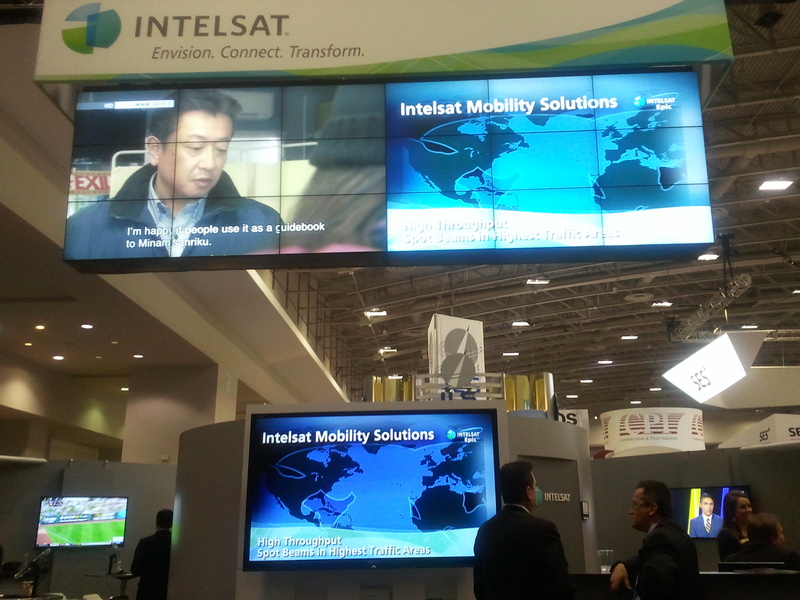 Strategic Communications Group client Intelsat featured a broad portfolio of video-based solutions at its booth. 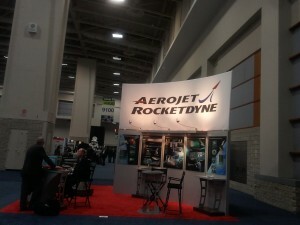 Although I am not sure what they do, this company has a wicked cool name. 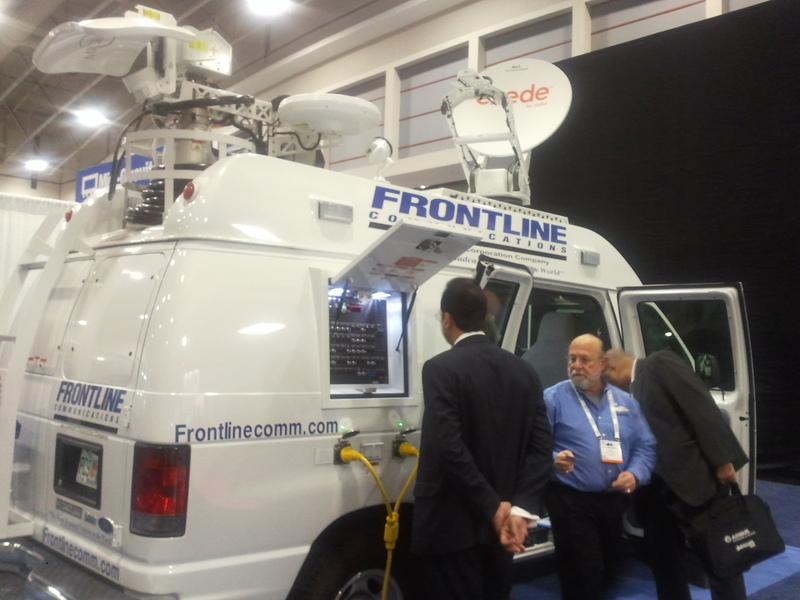 Tricked out satellite truck. 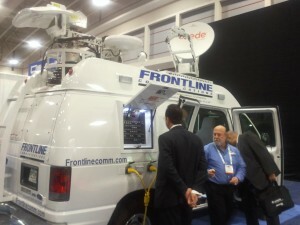 Now that’s mobile connectivity! 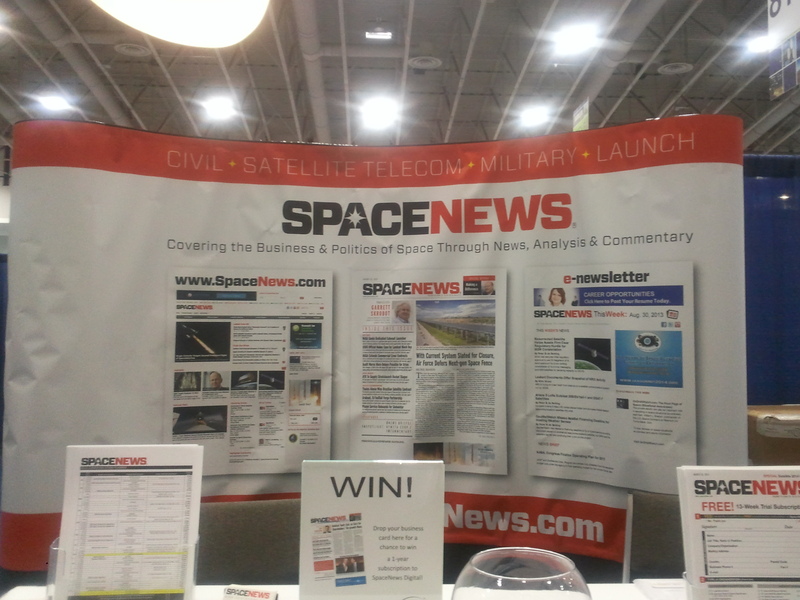 A trade media sighting…is it 2004? I had an amazing time at Eloqua Experience last week in Orlando! The conference was well constructed and organized. The folks from Eloqua were gracious hosts. The speakers were top notch (especially Eloqua CEO Joe Payne and Jeffrey Hayzlett). And the attendees were a mix of senior level and more tactically oriented corporate marketers. Yet, all is not 100 percent groovy in the world of Eloqua as I see the company presented with a formidable set of challenges. 1. The majority of Eloqua’s customers use only some of the software’s capabilities to run their programs. This presents quite a dilemma for Eloqua. Like all software vendors, the company is in a race to add functionality to meet the requirements of its most advanced users, while staying ahead of the competition. 2. Eloqua gives away for free its most important differentiation. The company’s Revenue Performance Methodology and the portfolio of marketing best practices it has compiled serves as the foundation for success for all Eloqua users. Yet, that’s tossed in for free in both the sales process and once a company becomes a customer. 3. Automation lacks a human element and, ultimately, that is the driver of success for sales in the business-to-business environment. I say it to clients all the time: their products and services are what they do. A relationship based on trust is why the customer buys. The relationship building process cannot be baked into software. It’s an outcome of human interaction. What do you see as the most significant challenges faced by Eloqua and other marketing automation software companies? I welcome and encourage your thoughts. Eloqua Experience brought together more than 1,500 corporate marketers, including the author of this post (Marc Hausman).